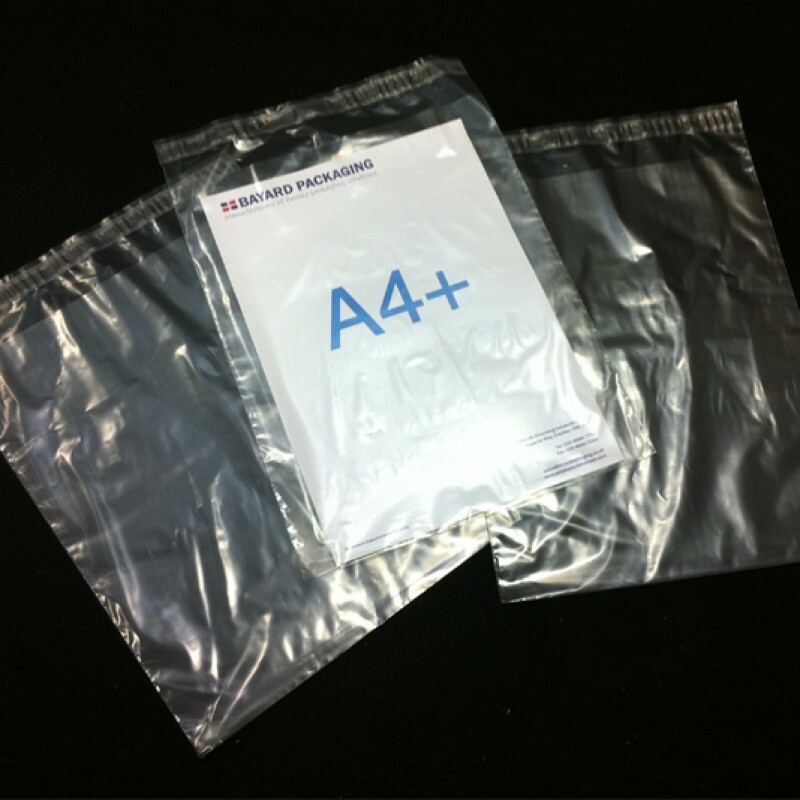 These self-seal plastic bags, also known as, polythene envelopes, are excellent value if you are looking for a quality polythene envelope to post your company literature or brochure. Manufactured from a high quality 38 micron thickness LDPE material, these polythene envelopes are totally clear, they incorporate a permanent self-seal closure, ensuring they are secure through transit and are weatherproof. These C4+ polythene envelopes are fully recyclable and have been produced in the UK by Bayard Packaging in our UK production facility in Greater London.